It is here once again… the long awaited WEEKEND! 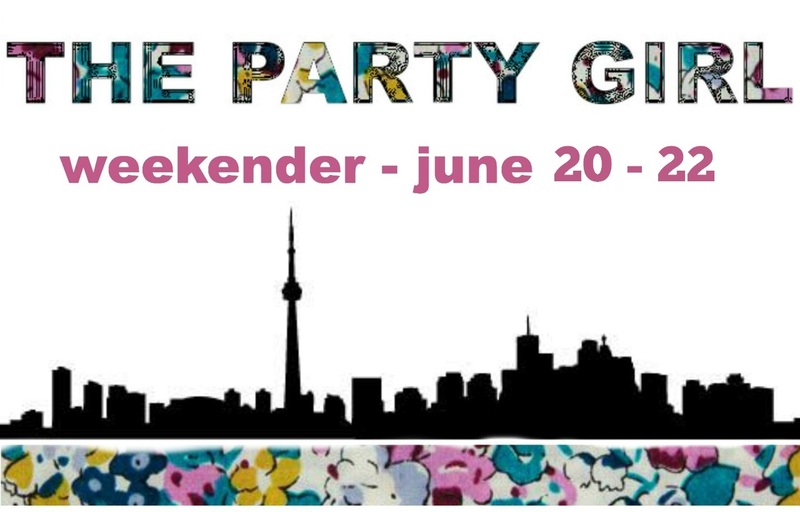 We could not wait for friday to come, especially since we have a special party girl meeting today, which means lots of crafting and decorating and planning. Just what we love to do!! The first day of summer is tomorrow and we can truly say that we are feeling it everywhere. Festivals are in full swing and lazy BBQ parties are becoming a regular weekend thing. This weekend we have many exciting events happening in the downtown core and surrounding areas that we really want you to check out! The renowned TD Toronto Jazz Festival is back this year and features even more jazz artists then the years past performing in and around the city. This year they team up with World Pride as they co-host the opening ceremony at Nathan Phillips Square. This years performers include Earth Wind & Fire, Buika, Hiromi: The Trio Project, Measha Brueggergosman and Trombone Shorty & Orleans Avenue. 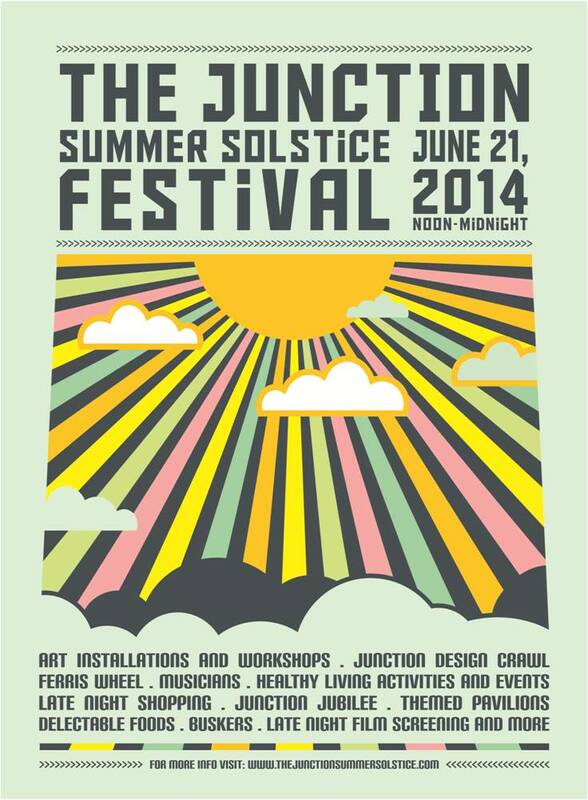 The Junction Summer Solstice Festival- The first festival of the Summer Season, celebrating the longest day of the year. You can learn all about the Junction by enjoying a full day of activities & events showcasing the best Junction has to offer. With fantastic summer themed entertainment, sunny energy and a shopping experience like no other in the City. Celebrate DIY culture, love for art, design and music. Green powered event showcasing the neighbourhood’s passion for healthy lifestyle and love for fresh quality food. Day to Night enjoy family friendly shows and workshops, take a spin on a Ferris Wheel and taste the Junction. 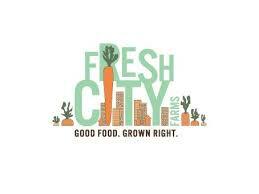 Fresh City’s season launch event is here! Bring a blanket, your friends and family and get ready to enjoy a day on the farm. There will be an artisan food and farmer’s market, free farm tours and workshops, local beer and live music, and more! This event is very dear to my heart as it is one that my family and I have supported for many years. Polo for Heart has brought players from around the world to The Gormley Polo Centre in Richmond Hill to participate in the world’s oldest team sport. You can witness the power and the passion of polo at this 3-day event featuring two international polo matches each day. Aside from the games, you can also browse through the boutiques, silent auction; enjoy the half time entertainment, the traditional champagne divot stomp; children’s village and the perfect polo picnic and best hat contests. Celebrating 35 years of fundraising, this event has raised more than $5 million for heart and stroke related charities. This year proceeds will to the Heart & Stroke Foundation’s Stroke Recovery Centre at Sunnybrook and towards purchasing a new MRI machine at Southlake Regional Health Centre in Newmarket. Enjoy party girls! Comment below with your favourite events happening this weekend!